Well, the holidays are officially over. The decorations are away and we are all well on our way to breaking our new years resolutions. It is currently 4 degrees outside of my house and I am patiently awaiting spring training. During this time my wife and I wonder where would we like to go on any trips this year and if we are going to make it to any Phillies games. The latter part of that planning, the Phillies games, leads me to wonder if we could plan a couple trips and see some other stadiums as well. Usually I get overruled on the other cities but we at least make it to the Phils. 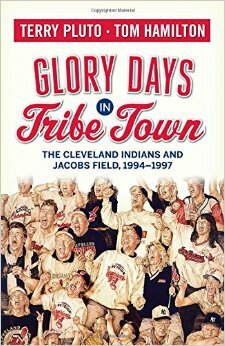 Today’s book is about one man’s journey and his trek to visit all 30 of the MLB stadiums. I will be honest, a trip like this is my ultimate dream. Checking out each stadium and every team that calls each one home. This will be my retirement plan, just no one can tell my wife yet. So for now, I have to live vicariously through Tobey Shiverick. Shiverick brings us along his 18 flight, five month, 34,000 mile baseball journey. He walks us through his experience at each stadium and gives us the highs or lows that he feels each has to offer. He gives the reader the general vibe of the stadium and that of the teams fans. I can only attest to Philadelphia, but he did have a pretty good read on Citizens Bank Park after only one game. For a true baseball fan this would be the ultimate experience. 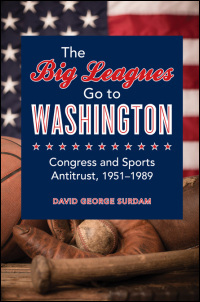 For fans from the same generation as the author, you also get the added bonus of being able to compare the stadiums of yesteryear to the modern palaces of today. From Ebbets Field, to Dodger Stadium, The Polo Grounds to the palace in San Fran and of course, Yankee Stadium vs. that new one they built across the street. Even fans of my generation would be able to do the some comparison to a lesser degree. We would be able to do Shea Stadium to Citi Field, Veterans Stadium to Citizens Bank Park and Three Rivers to PNC Park. None of those generate heart palpitations in the spectrum of great stadiums, but does help foster some nostalgia nonetheless. This book may be geared more to the older crowd versus the younger fan, mostly because the older generations would be able to afford this type of journey. The expense has to be enormous between stops in 30 cities, hotel rooms, travels and meals. The average fan would have a hard time being able to pony up the cash to pull this one off. Also the print in this book is a little bigger than a lot of books I come across, so I am assuming they are expecting an older crowd reading the book. Quite honestly, I read so many books that I appreciated the larger print for a change. Fans should check this out. Even if you are not able to do a 30 park tour, this book would be able to help you pick even one new park to check out. It has endless value for fans in getting a feel for those parks they have never been to. It is amazing the skills baseball has beyond the diamond. It has the ability to transcend generations, bring families and friends together in any given space or time and it has the ability to bring different cultures together. By coming together they speak their one common language……Baseball. Brent Loehr has written a pretty unique book here. It takes a look at his travels to countries all around the world spreading international good will. That good will is wrapped in a neat little package called baseball. It is a fun look at citizens in places as far away as Africa, who live an entirely different lifestyle than we are accustom to and how they react to baseball coming into their lives. It shows the power that can be generated from something as simple as a baseball. It allows different cultures to come together and for short times be one. It allows for all difference to be put aside and partake in something that creates immense joy and passion for those involved. 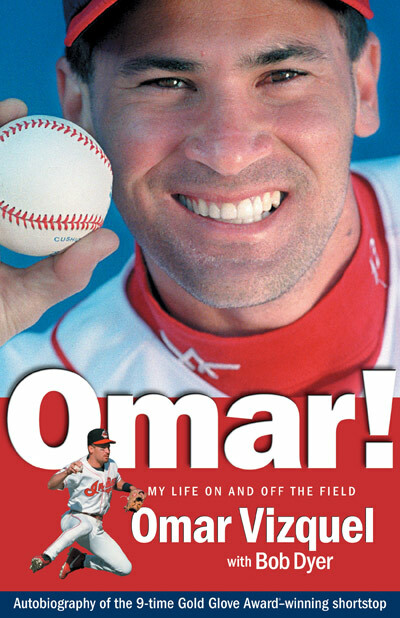 This book is not what you would expect from a baseball book. It takes the game of baseball out of the context we are all accustomed to and shows what it is truly capable in other parts of the world. All fans should check this one out. It definitely takes us out of the world we are all accustomed to and shows the readers the ability of baseball to bring the world together as one. 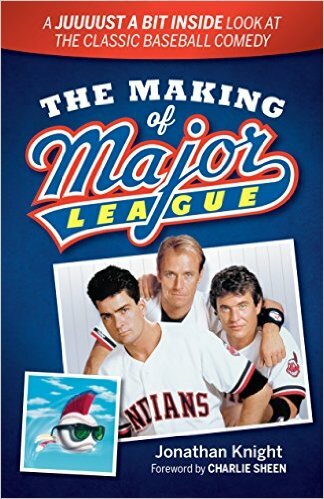 I tried to figure out the other day when I became a baseball fan. Was it when I went to my first baseball game with my Dad at age 5, it was the 1977 National League Championship Series between the Phillies and the Dodgers? Was it when I bought my first pack of baseball cards in 1978? Was it the Sunday afternoons watching games on TV with my Dad when I was little? I honestly don’t know for sure but it is probably a combination of all of those things. So if we use that general point in time I have been on this baseball journey for the better part of forty years, and learn something new about the history of the game almost every single day. Which, leads to my next question, how did I start my learning process? 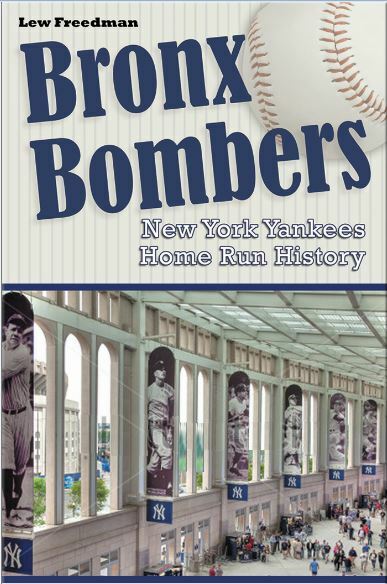 Honestly I have no idea, but I just checked out a book that gives a fun overview when starting your journey down the road of baseball history. 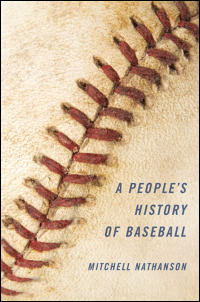 This book by Matt Nadel is a fun book that takes readers through the basic history of the game. Bringing into play some of the great names to have played the game, such as Willie Mays, Babe Ruth and Lou Gehrig as well as dropping in some of the finer points of the game. 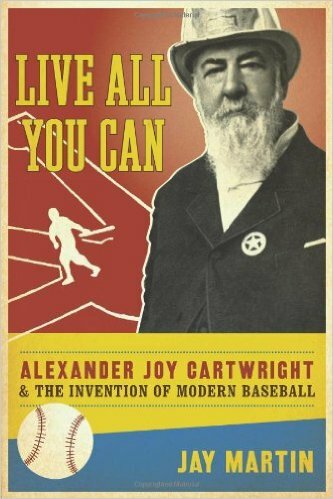 It helps showcase important facts such as the winningest pitchers of all time, famous quotes, amazing games and the history of uniforms. It really covers a little bit of everything for the novice fan and gives a nice overview of the finer points in the history of the game. The even more amazing part is Matt Nadel is your average red blooded American kid, who……oh by the way has written his book at age 16. 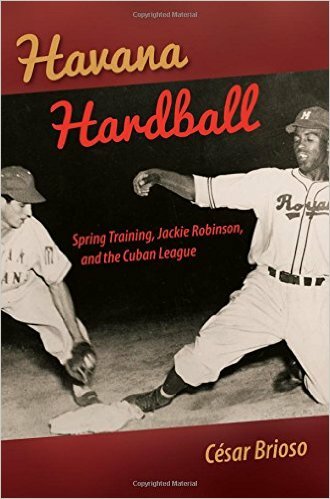 Matt is the youngest baseball history pro blogger out there right now and honestly did a pretty awesome job at this book. All this at an age that when I was 16, all I was worried about getting my driver’s license and chasing girls. He has a blog on mlb.com so look around and you should be able to find it. Hat’s off to Matt as he has done a nice job on this book. If you are a novice fan this book will help a great deal in helping you acclimate to the history of the game. Everyone needs a starting point on their journey through the game and this is a great starting point. 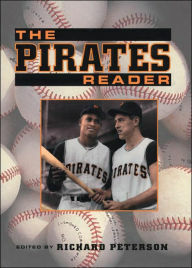 If you fancy yourself a highly knowledgeable baseball historian, unfortunately you may not get anything new out of this. 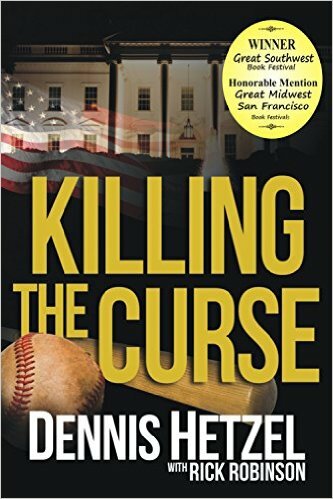 This book has earned its place among the baseball book world and brings some great value to the table for new fans. Newbies should check this out, it is presented in a format that is fun and easy to comprehend. 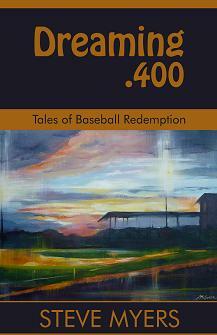 Plus all of Matt’s book proceeds go to various baseball related charitable non-profit foundations. Baseball history is filled with thousands of personalities, and with those people come tons of stories. Some are unique, some are interesting, while others are not and then there are some that are so bizarre and unbelievable you wonder how they can even be true. 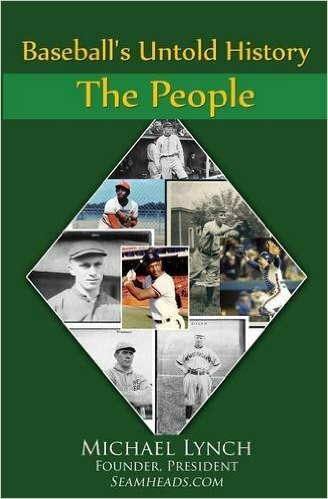 I always find enjoyable the books that can compile the interesting stories of baseballs bygone players. 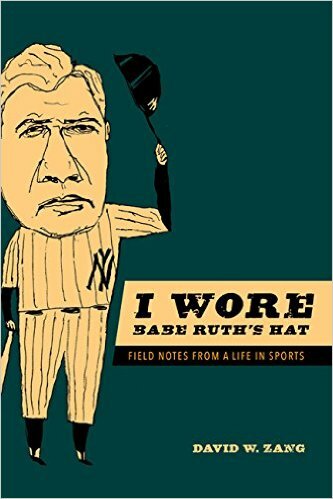 Today’s book is taking a look at some of the odd-ball stories that make travelling through baseball history a unique journey. Michael Lynch has taken readers on a journey through the not so well-known baseball roster. He takes a look at some obscure players that have had interesting facts surrounding their careers or lives. These facts may be some on the field experience that made them stand out or it may be some bizarre circumstances that ended their life that still shrouds them in mystery to this day. Perhaps you are more interested in players who flat-out wasted their talent or one-hit wonders, because this book packs a little punch for everybody. This book is a very quick read and does not dwell on any one person for very long. It gives you the facts surrounding their unique circumstance and moves to the next person. It does leave the reader wondering why some things happen the way they did, but unfortunately you may never get the answer to some of those questions. The author has done a great job of creating a fun and enjoyable book. It does go by fast as your reading but does come across as light and fun, and for me created a lot of questions. It made me wonder what other factors played into the end results of each player. It also introduced me to some new names I was not familiar with before reading this, so it was educational as well. 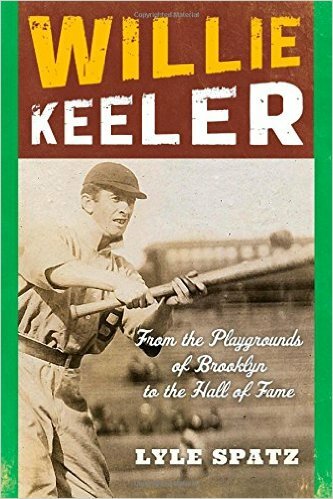 Baseball fans should check this out, you will find it fun and a nice change of pace from the 800 plus page player biographies I have been running across lately.